Fine tuning our Boxing skills in the house Freddie Roach built. 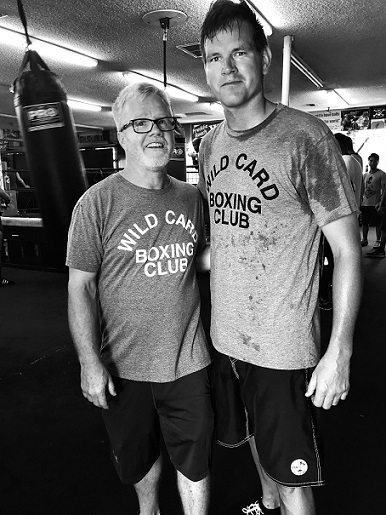 It was an honor to meet one of the legendary trainers in the game and to experience first hand why Wild Card Boxing is world-renown. 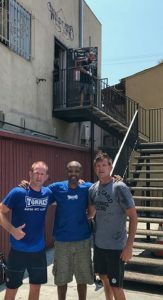 A big thank you to former WBA light-middleweight World Champion Joachim Alcine for an amazing training experience. If you want to be your best, learn from the best! Copyright 2019 Ohana Martial Arts. All Rights Reserved.